Late 2017 was marked by devastating natural disasters, the galvanized #MeToo movement, and widespread recognition of the nation’s worsening opioid crisis. Because planners play important roles in addressing all of these issues, the program for the 2018 National Planning Conference has added sessions on these trending topics. Hurricane Maria damage in Puerto Rico. Thinkstock photo. In the last six months of 2017, hurricanes, floods, and wildfires ravaged communities in many parts of America. How does a devastated community recover? 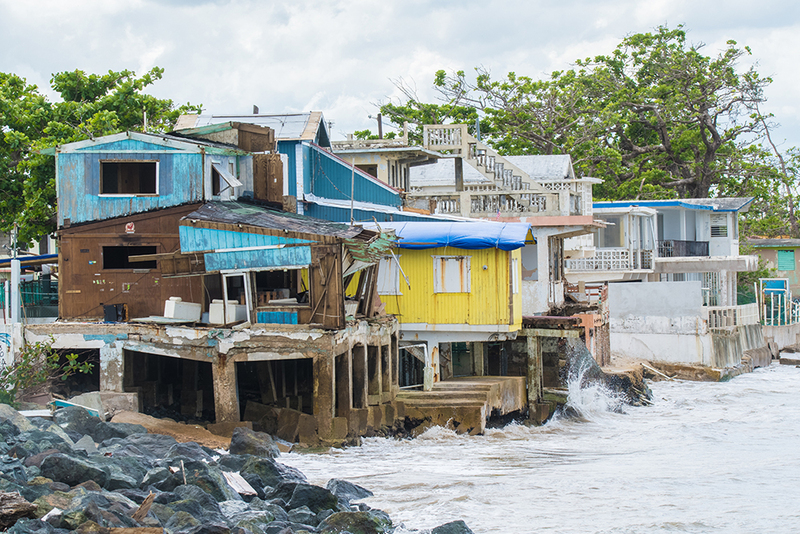 This program will present successful disaster resilience programs and introduce opportunities to incorporate affordable housing and economic development into disaster recovery. 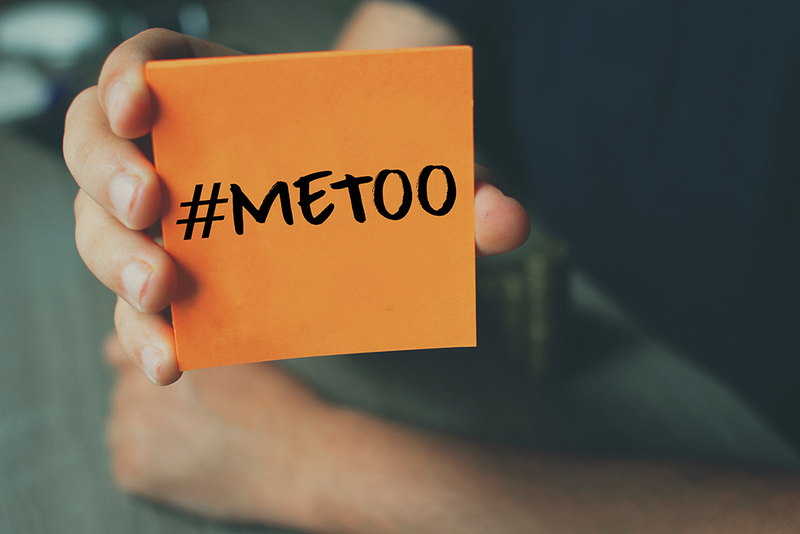 The national conversation surrounding the #MeToo movement has highlighted the need for planners to consider issues of sexual harassment and health equity at the neighborhood scale. Dive deep into this important topic and help craft solutions for safer public spaces. As their climates change, cities increasingly require mitigation, adaptation, and resiliency efforts in addition to appropriate, up-to-date infrastructure. How can cities pay for these needs? And how might climate change affect a city’s credit ratings? 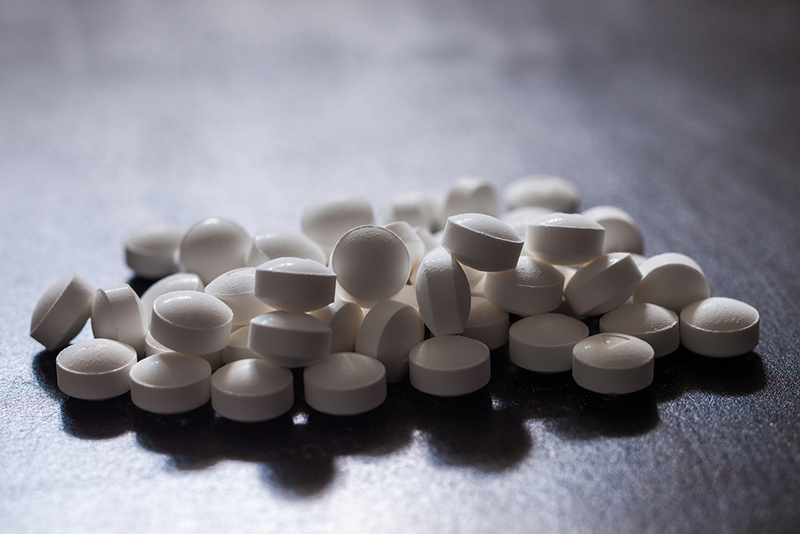 Is your community ready to respond to the opioid and heroin crisis? Discuss the challenges involved and learn ways to respond to this epidemic from a planning and public health perspective. Autonomous vehicle shuttle. Thinkstock photo. 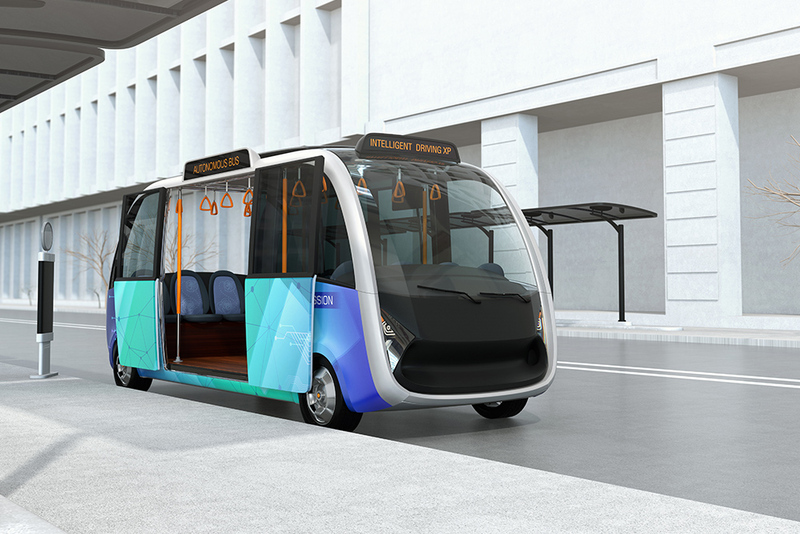 Autonomous-vehicle shuttles and taxis are moving forward as demonstrations, pilots, and full-scale deployments. 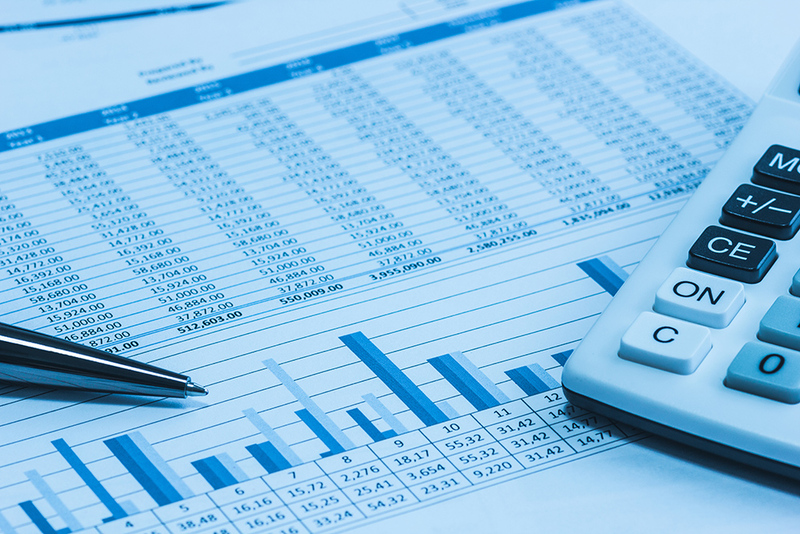 With innovative service and business models proliferating alongside emerging technologies, brand-new systems challenge planners and operators alike to plan for and implement them. Top image: 2017 National Planning Conference opening session audience. Photo by Joe Szurszewski.